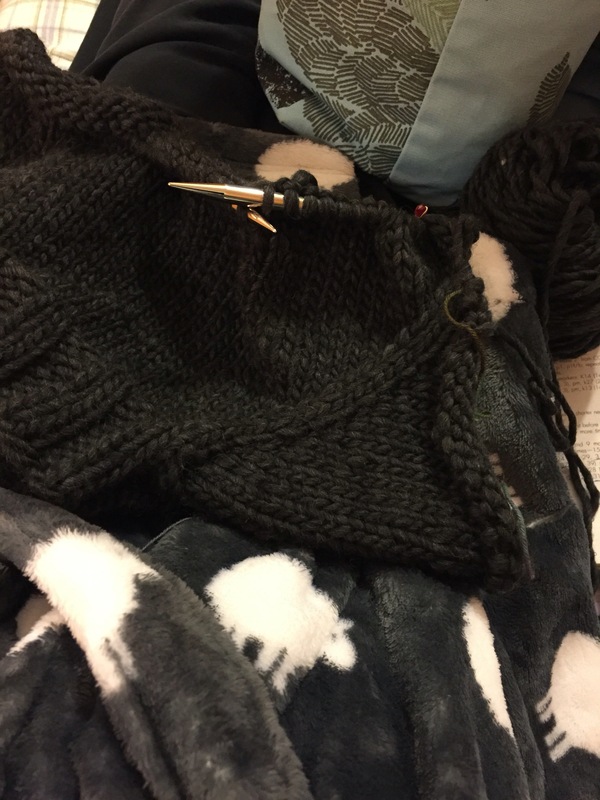 Somehow yesterday a sweater ended up on my needles. Yes! It’s a bulky weight sweater called Agnes by Melissa LaBarre for Quince & Co. It’s simple & wonderful! Many thanks to bulky yarn for that!